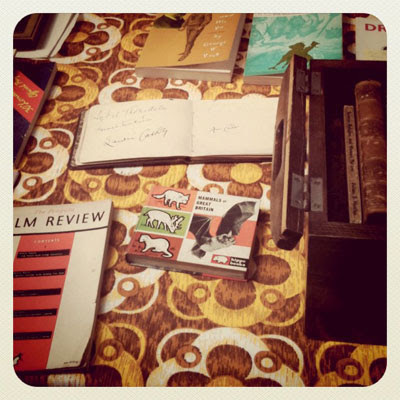 Another instalment of our (almost entirely) Twitter-fuelled Visitors' Gallery. There's some real gems this month, with the award for outstanding contributions going to @nought2niche. 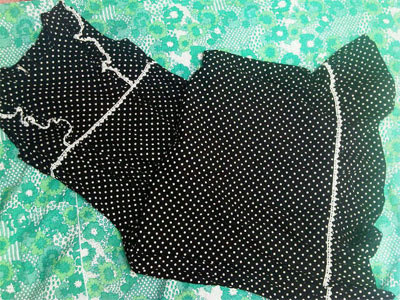 I'm tempted to follow in her trail at the next fair because she's certainly a supremely gifted vintage bargain hunter with a special talent for digging out desirable frocks! 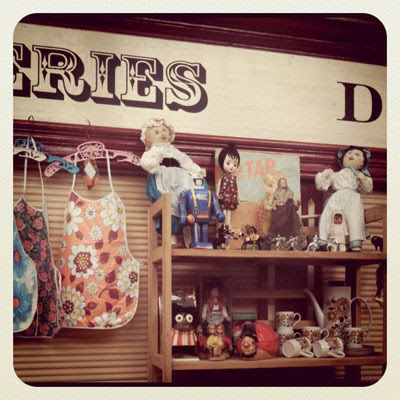 Thank you to everyone who has shared their photographs - of their Vintage Village finds, or anything else VV related. Its always a real thrill to see them! 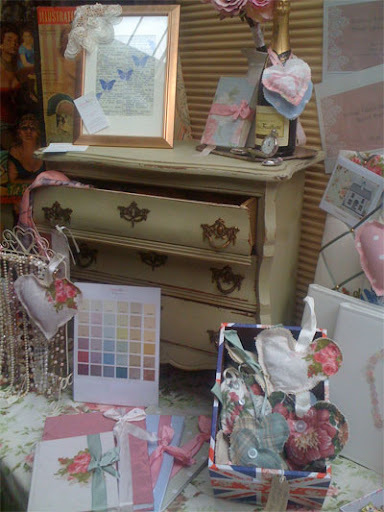 @nicolaridings took this lovely shot of Rose and Lee Vintage Living's stall. Stay tuned for an unexpected (and very happy) twist in this tale . 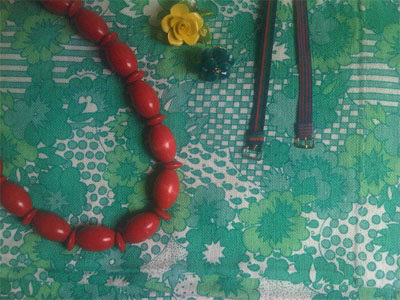 . .
"Gorgeousness stockport's @Vintage_Village from @RoseLeeVintage"
"A jewellery day @Vintage_Village - beads, ring, brooch + watch straps - nice!" 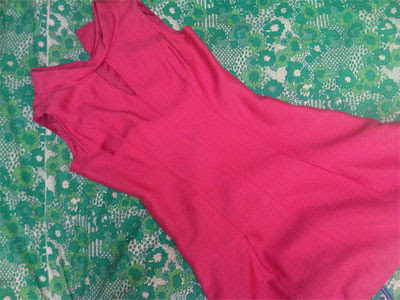 @LittlestMy never lets us down with her fabulous hauls! 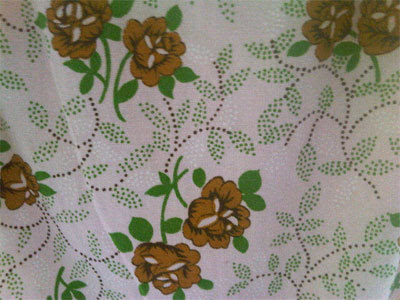 "Today at @Vintage_Village - tee for Ruby and the teatowel and pillowcase are eventually going to be a clutch bag!" 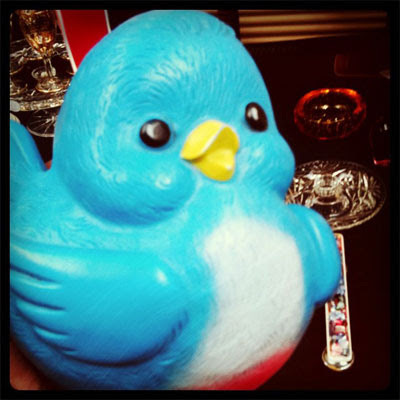 "Hey @Vintage_Village Look at the little gem i bought at my first visit today http://instagr.am/p/HYewa/ will use it in an art piece." 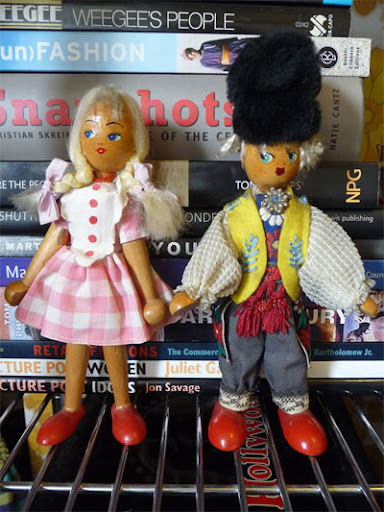 "Finds pt3 vintage sundress - looks better on than off but is a yummy print♥"
"My treats from @Vintage_Village yesterday - two Polish wooden dolls." 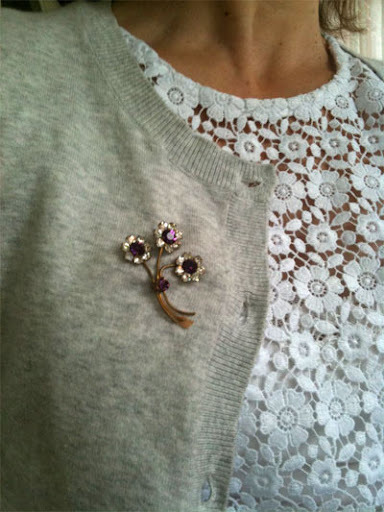 @uncoolmum found this very cool floral posy brooch. 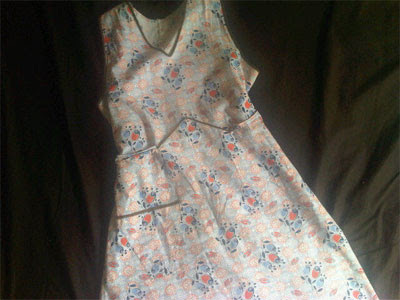 "Finds Pt4 - 40's overall style dress - divine print once again ♥"
[Editor's note: there's only one specialist book stall at The Vintage Village and its the peerless Eclecta Books]. 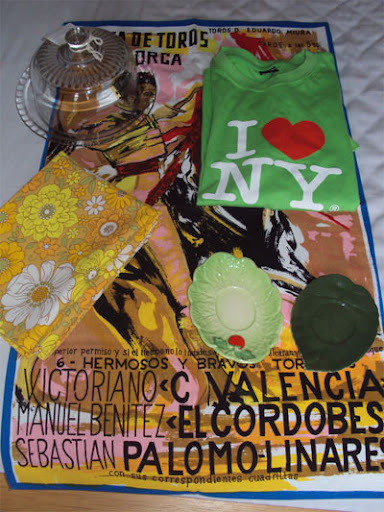 "Lovely time @Vintage_Village found a nice dish, a beautiful brooch, luscious soap & tasty cupcakes." 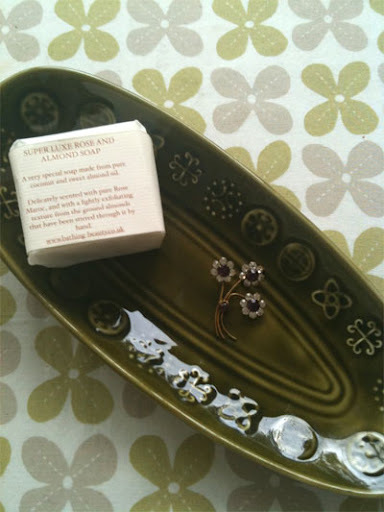 [Editor's note: the Super Luxe Rose and Almond Soap is from Bathing Beauty]. 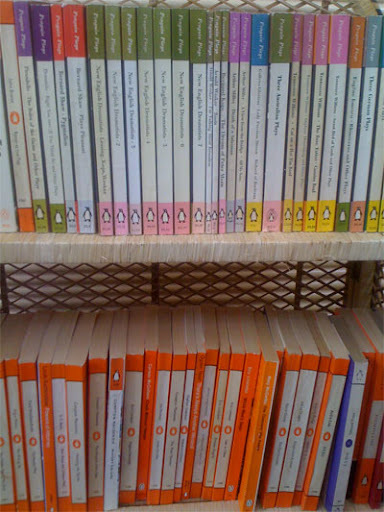 A whole series from @nought2niche! "Long awaited tweets of @Vintage_Village finds pt1: 70's Polka maxi dress ♥"
It was Manni of Zip's Grill fame's birthday on the day of our July fair, and @andymcnish took this great shot of him with his spectacular surfer kangaroo birthday cake created by Stuart Thornley Cake Design - and there's @joejamesbarratt of @screenstockport lurking behind him! 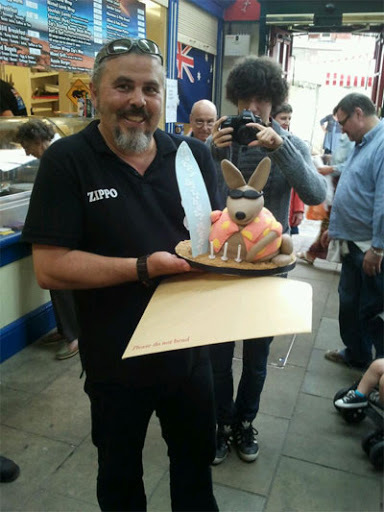 "Zip's birthday cake by Stuart Thornley cake designs! 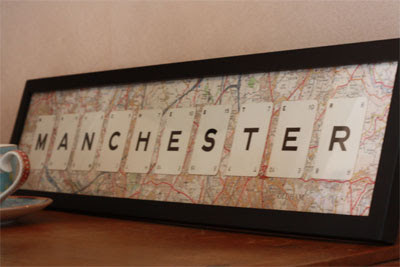 @Vintage_Village"
@nicolaridings took this shot of a framed Manchester map with cards which we think is from Parrot in the Pantry. Looks like she also took it home! 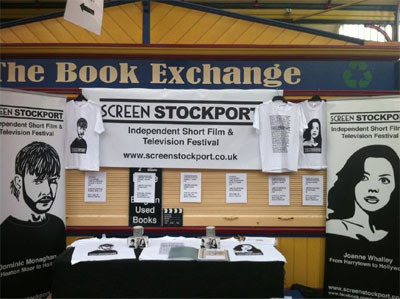 "@Vintage_Village finds Pt2 :Jackie O shift ♥"
"Our stall at @Vintage_Village in Stockport Market Hall for Screen Stockport." 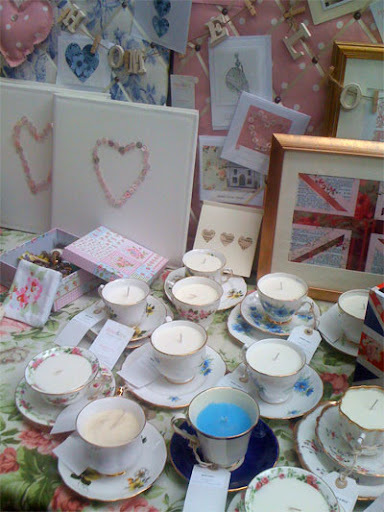 Another photograph of Rose and Lee Vintage Living's stall by @nicolaridings. And the happy twist in the tale I mentioned earlier was that Rose and Lee held a draw for their customers during the fair, with the prize of a bottle of champagne. The result of the draw was announced two days later, and @nicolaridings won it!